Apple launched its latest iPad Pro lineup a few months ago and it seems the company has more plans to expand its approach. Apple released iOS 12.2 beta 1 to developers a few days ago and it reveals more than it should. That’s right, the latest beta references four new iPad models along with a new iPod Touch. Let’s see some more details on the matter. It was recently reported that Apple was granted certification for six new iPad models. After some time, developer Steve Troughton-Smith took to Twitter, revealing more and similar information on the subject. The developer directly shared images of the references found in iOS 12.2 for the new iPad models. To be specific, the iPads come in both WiFi and Cellular configuration. However, no listed iPad is equipped with Face ID. 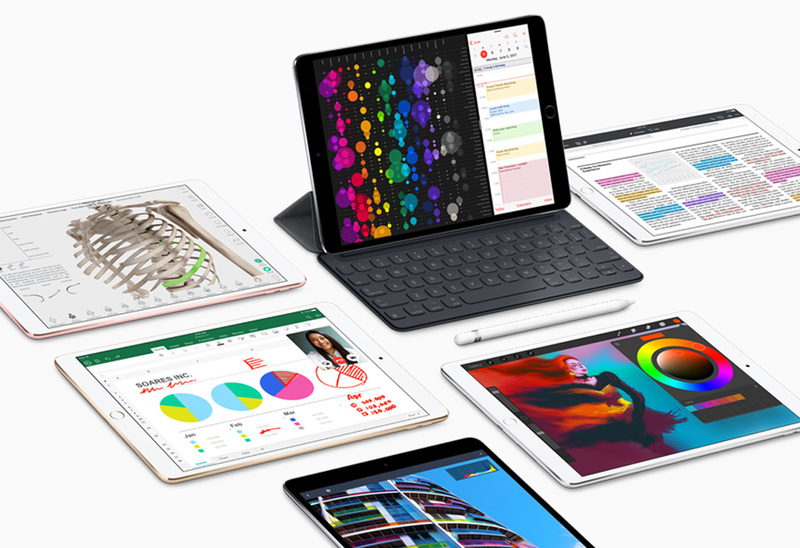 While information on the potential new iPad models is scarce at this stage, what we know lines up with the previous rumors regarding the new tablets. It’s unclear whether the entry-level tablet will be an iPad mini 5 or a 10-inch tablet. Other than the iPad reference, iOS 12.2 code also reveals that Apple is also working on a new 7th generation iPod Touch. Probably, the device may launch sometime this year. Again, no solid information other than the references found in the code is available, so we can just hold back our conclusions for now. It’s good to see that despite launching a bevy of products in the previous year, the company is on the track to release a series of new iPads and an iPod Touch. It will be interesting to see what the new iPod Touch will have in store for users and what design variations Apple is planning to introduce. Would the upcoming 7th generation iPod Touch feature a design like the latest iPhone models equipped with Face ID? Or would it be another internal upgrade with little to no external changes? The final decision rests with Apple as no official statement is shared on the matter. iOS 12.2 has also shared numerous other details on Apple’s potential plans for 2019. 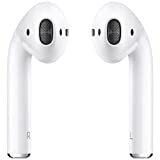 AirPods 2 reference along with setup interface was also revealed. You can check it out here if you haven’t already. There will surely be more to the story, so be sure to stay tuned in for more details on the matter. This is all for now, folks. What are your thoughts on the subject? Do you expect Apple to release its 7th generation iPod Touch with the same design as the iPhone X and XS? Share your views with us in the comments.